Magnetic closure boxes are ultimate for product promotion, presentation and giving away gift items on occasions as big as Christmas! The urbane look and finishing of these boxes make them the first choice for business and preferred for personal usage. You have numerous options in style, color, printing, or material with size according to the product in the magnetic closure box. With easy to close and open, and sound of thud from the concealed magnet makes it very appealing. You can customize them in your favourite shape, size and color theme. 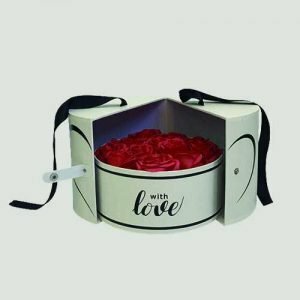 These magnetic closure boxes are a swanky gift box which is spot-on for packaging small and medium size gifts, such as souvenir, jewellery, watches, and more. It is perfect for the corporate promotional and presentation kits too. 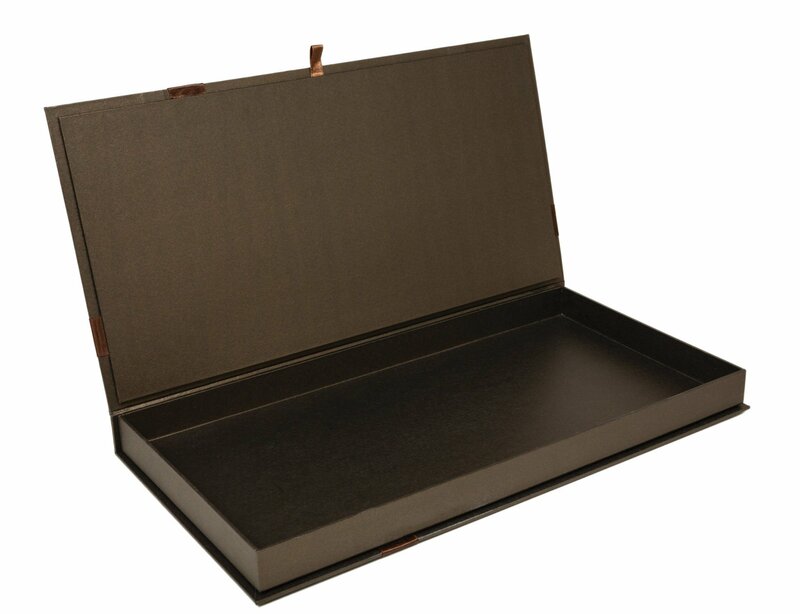 These boxes are a rigid style box that folds flat for easy storage and has a magnetic closure inside the walls of the box, this makes the box close easily by the flaps. It is suitable for packing the high-end products: wine, nourishment, and more. With the emboss finishing gives beautiful 3-dimentional looks that enhance the visual quality and attracts more eye! Paper tube packaging is gaining more and more popularity in packaging industry. It covers an extensive range in applications and fast substituting packaging material of metal, plastic and glass. The price is significantly low as compared to metal ones, easy to ship, high performance in securing the product inside with features like oil proof, water proof and anti-corrosion. You get numerous options on printing and surface finishing.